Considered a classic in its field since it was first published in 1946, this perennial bestseller has introduced countless readers to the science and philosophy of yoga meditation. 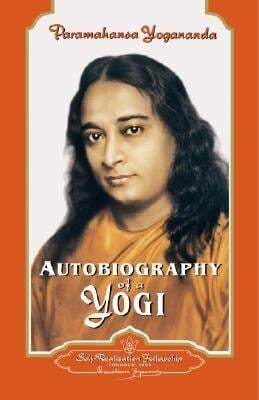 This edition includes a final chapter on the closing years of Yogananda's life. Used Good (12 available) Shows some signs of wear, and may have some markings on the inside. 100% Money Back Guarantee. Shipped to over one million happy customers. Your purchase benefits world literacy!